A bestselling author and Certified Personal and Executive Coach who has served clients in over 40 states and eight countries, Valorie Burton has written ten books on personal development, including Successful Women Think Differently and Happy Women Live Better. She is the founder of The CaPP Institute, providing tools and training that build resilience, well-being, and productivity for life and work. 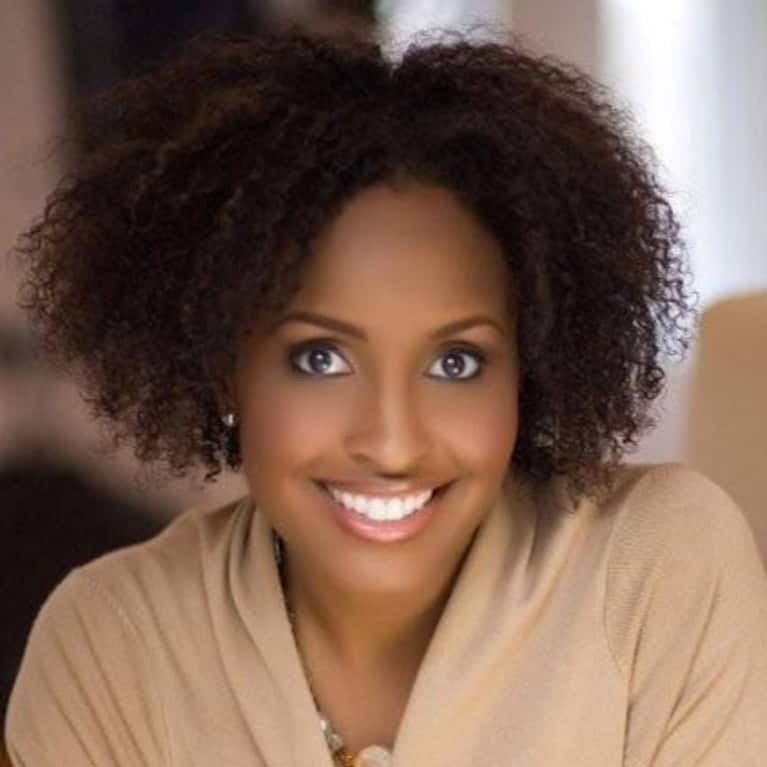 She has been a regular contributor on CNN, HLN, and the Today show, where she gives practical career and life advice. She has also been featured in and on The Dr. Oz Show, NPR, Oprah Radio, Ebony, Essence, "O" The Oprah Magazine, the Chicago Tribune, LA Times, and hundreds of others. Valorie's corporate clientele includes multi-million dollar businesses such as Accenture, Black Entertainment Television (BET), Deloitte, General Mills, McDonalds Corp., and many more.